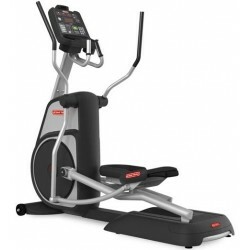 Commercial Ellipticals There are 17 products. CALL TODAY FOR SALE PRICE! CALL TODAY FOR THE BEST PRICE! CALL OR VISIT US TODAY FOR SALE PRICE! TRUE Commercial C400 Elliptical offers 3 Consoles Options. CALL TODAY FOR THE BEST PRICE! 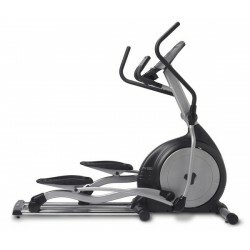 TRUE Commercial C900 Elliptical offers 3 Consoles Options.CALL TODAY FOR THE BEST PRICE! 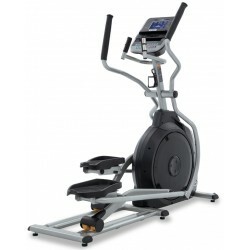 TRUE Commercial SPECTRUM Commercial Elliptical offers 3 Consoles Options. CALL TODAY FOR THE BEST PRICE!